Click here to download an electronic copy of the NNSSWAC (2016). Users of the NNSSWAC are responsible for ensuring that printed versions of this document are the current revision as posted on this website. All radioactive waste shipped to and disposed at the NNSS must meet rigorous regulations and stringent criteria to ensure the protection of the public, the workers, and the environment. Approval to ship waste to the NNSS is granted only after the waste generator demonstrates compliance with the Nevada National Security Site Waste Acceptance Criteria (NNSSWAC). The criteria consist of specific requirements for waste form, characterization, packaging, and transportation. 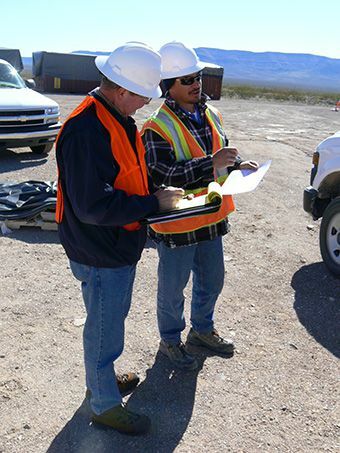 Radioactive Waste Acceptance Program (RWAP) personnel provide assistance, interpretation, guidance, and technical expertise on waste acceptance criteria. 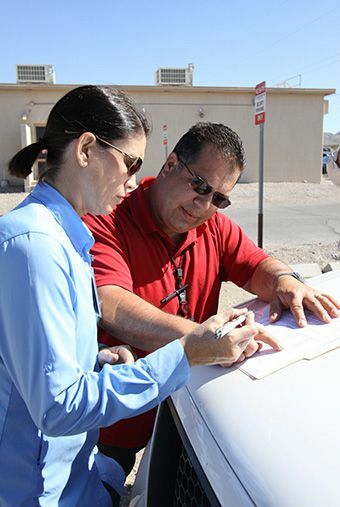 Program personnel are also responsible for conducting on-site audits to ensure waste generator compliance with regulations regarding the management and transportation of radioactive waste.